Mettrum Health Corp. has announced that it entered into an agreement with Cannabis Care Canada Inc. (“CCC”) to sell to CCC its wholly-owned subsidiary Mettrum Ltd. (Bennett North). 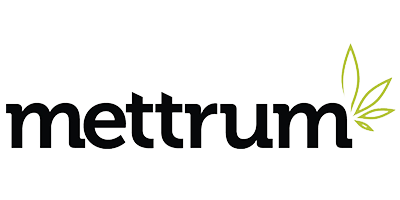 Mettrum Ltd. (Bennett North) is a filly licensed producer of medical marijuana and is authorized to sell dried cannabis and cannabis extracts for medical purposes under the ACMPR (“Access to Cannabis for Medical Purposes Regulations”). The acquisition of Mettrum Health Corp’s subsidiary, Mettrum Ltd. (Bennett North), is expected to generate up to 40 million dollars in revenue and to make a significant material contribution to profitability. In addition, it is expected to accelerate previously announced plans for consolidation and improved operating performance. Mettrum has begun construction to double its total production capacity, currently at approximately 6,000 kg per year, to a capacity of approximately 25,000 kg by the spring of 2018.